Today Google uncovered their next big version of Android during their annual I/O Developer Conference in San Francisco. Global adoption rates for Android Lollipop may be just breaking the 10% barrier, but that doesn't mean that Google hasn't been hard at work since the last major update. With Android M, Google has chosen to build on what Lollipop brought to the table, improving the end user's experience using their Android smartphone. The first feature announced on stage at I/O 2015 were changes to app permissions — a seemingly unimportant aspect of Android, but one that we clash with on a daily basis. In Android M, you won't be confused by the incessant app permissions. app permissions will be granted only once, instead of every time you install an app. For example, if you want to send a voice message through Whatsapp, you'll only have to agree to grant the app the permission once, and will never be asked to allow microphone usage in apps again. The above will apply to all other categories of permissions, which have been simplified to be more understandable than before — so things like 'Camera' and 'Location'. Actually this is a feature that Android is borrowing from Apple, and it works great on the iOS platform. Additionally, you can also revoke permissions from an app at a later time, you'll be able to do so through a menu in the settings, which will let you to control whether all or select apps have access to a certain category of permissions. One of the biggest improvements in Android M actually have to do with the platform's digital assistant - Google Now. The new 'No on tap' service is capable of better understanding your context, including the app you're using and the content that you're exposed to. This will allow Google's assistant to do some pretty smart stuff. For example, a message received in Viber that references a chore (pick up the dry cleaning!) and a suggestion to maybe go to a restaurant will mean a ton to Google Now — a tap of the Home button will summon the service, which will offer to set a reminder for your dry cleaning, and whip out reviews and suggest apps that will let you reserve a table at that one restaurant. This kind of functionality isn't just limited to Viber, though. If you're listening to a track, and activate Google Now and ask questions about the artist behind it, the assistant will know who you're talking about automatically. Another example is Chrome — just highlight the name of that one movie star, long-press the Home button to summon Google Now, and watch as it serves you all kinds of information about him or her. Best of all? None of the apps in question will need to be updated for Google Now to do its thing. 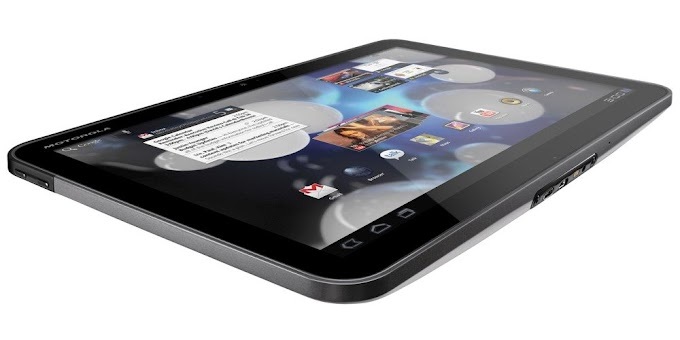 Switching, upgrading or resetting your Android device can get quite frustrating. Even though your contacts and pictures may stay in tact on Google's servers, you still have to reinstall and rearrange all the apps you are using. Fortunately Google is introducing Auto Backup for apps with Android M. Much like the name suggests, this should allow apps to save all their data to Google Drive, which should ensure that if a user needs to replace or upgrade their device, their new handset would be restored to a similar condition as the previous one. The feature will be automatically active for all apps – developers need not worry about updating their software with any additional code. There will also be a limit of 25MB per app, so that apps don't take too much advantage of this free resource. Of course, should the user desire to opt out of auto app backup, the system would allow that. 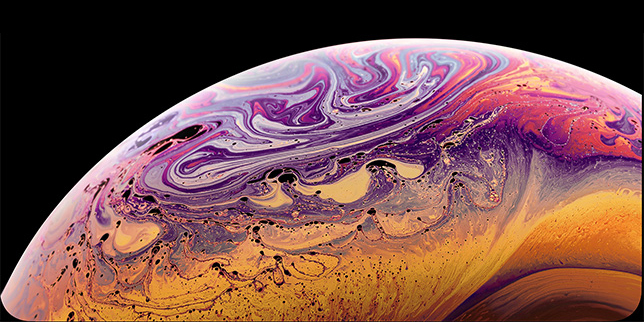 Another major announcement has to do with a new service alike to Apple Pay. Called Android Pay, it's Google's reboot of Wallet, allowing for mobile payments within stores. As you can imagine, it'll use NFC to communicate with terminals. On top of this, Android M is also introducing native support for fingerprint scanners, so manufacturers will no longer have to bake in support themselves — at least unless they want to. Coupled with Android Pay, it's obvious that Google is getting really serious about mobile payments. If you're big on reading through Facebook, you will likely have noticed that the app no longer sends you off to do your thing with the help of a third-party browser, and any given article is instead served within Facebook. This very same type of functionality is coming to apps (Pinterest already confirmed), allowing third-party developers to bake in such functionality within their products. The heavy-lifting will be done with Chrome, though the interface will remain consistent with the app's design. With this implementation, your apps will be able to pre-fetch content before you even open it, so load times will be lower than ever. Google claims that an identical setup with Android M manages up to x2 the standby time of a device on Android Lollipop. Google also introduced their support for USB Type C (Apple simply calls it USB-C) ports on their next generation of devices. 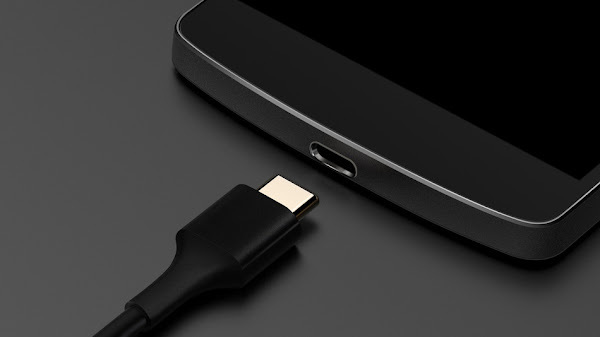 The USB Type-C port is reversible, which means you will be able to connect both ways without having fumbling with your cable. Once connected, this new standard promises 3x to 5x faster charging than older standards. Additionally USB Type C is bi-directional, which means smartphones running Android M with USB Type-C ports to recharge other smartphones. Android M will be given an official dessert name later this year, and will be offered as an update to Android Lollipop. 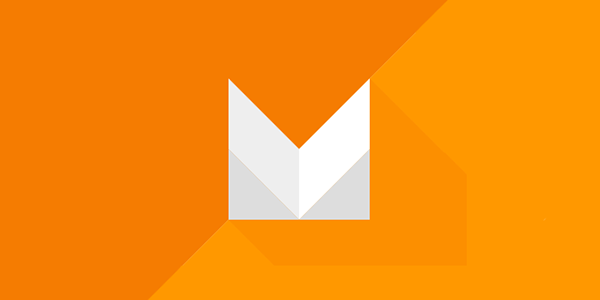 For now, Google is offering an open developer preview of Android M for the Google Nexus 5, Google Nexus 6 and Google Nexus 9.